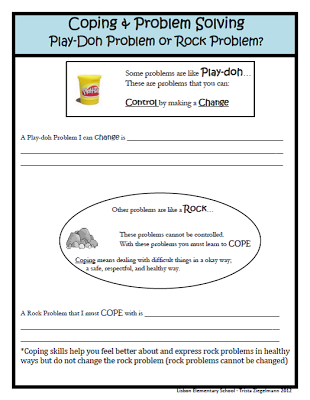 Day in the Life of School Counseling does a great job at laying out this lesson plan comparing problems you can control (play dough) to problems you cannot control (rocks). The rocks are not malleable, just like some situations in life, which means that we must find ways to accept and cope with them instead. 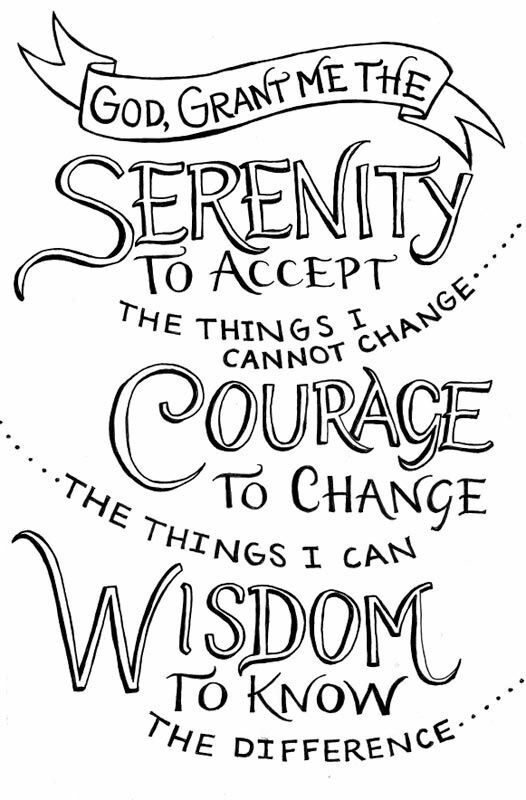 It’s a valuable concept that is at the core of Acceptance and Commitment Therapy. Coping is such an important skill for any individual to have. Effectively coping with a challenging situation can change how we think, feel, and/or act, about that event and in effect shape our approach to life.